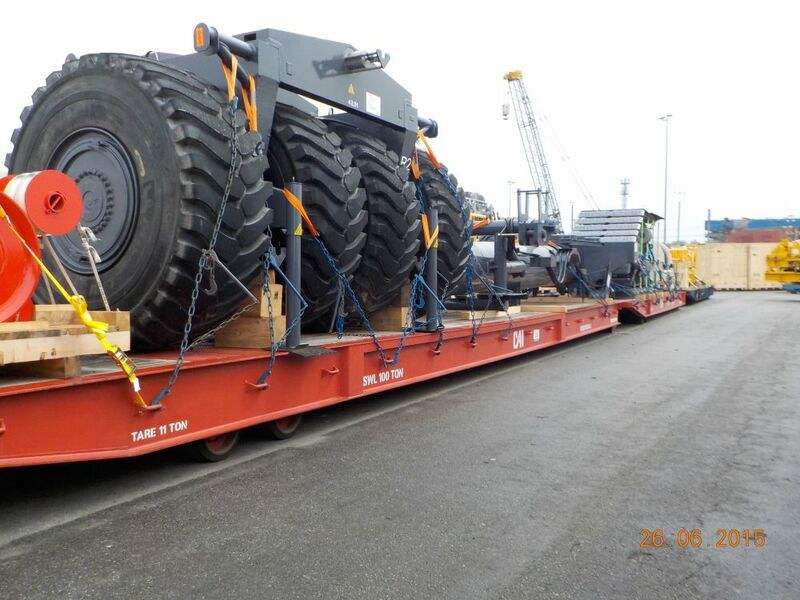 We are working with Terex Inc. to review their transport operations for a number of their manufacturing that need to ship large, heavy equipment. 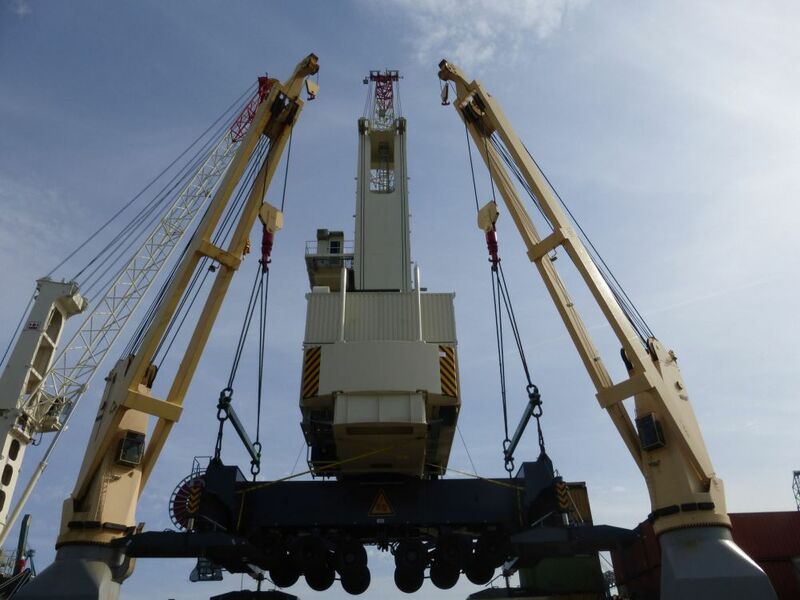 We have worked with Terex on an ongoing basis for a number of years to assess and reduce transport risks, working with their brokers, underwriters and carriers to enhance the transport procedures, mitigate risks and bring all the Terex divisions to a common, global standard. 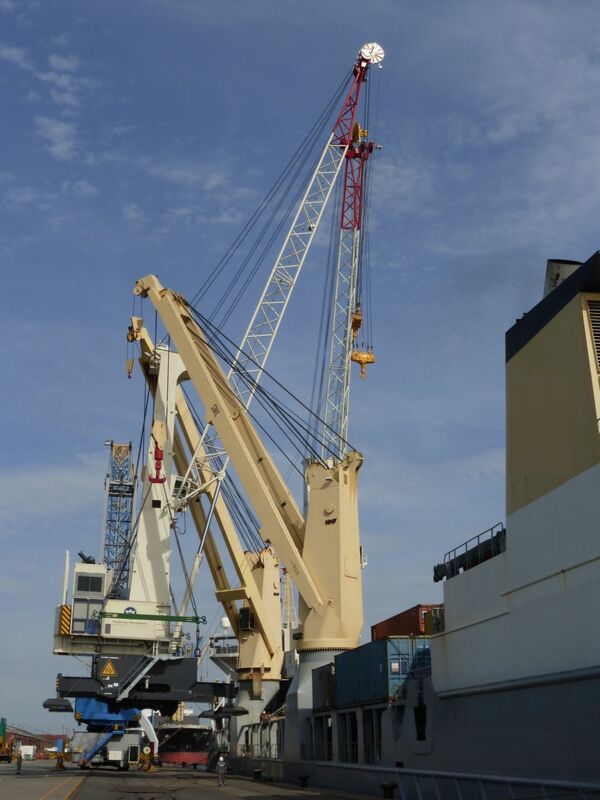 We review the shipment documentation and method statements, reviewing of all Terex shipments by sea and where necessary we attend the loading and discharge of the cargo as Marine Warranty Surveyor (MWS), providing Certificates of Approval and overseeing the operations. 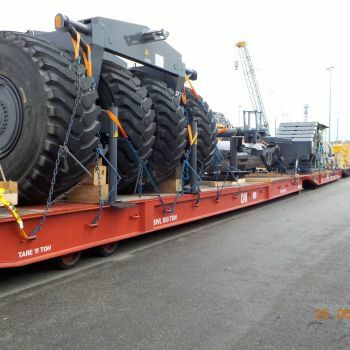 We have worked closely with Terex management worldwide to provide bespoke technical advice on the marine and logistical aspects of transporting their products by sea by a variety of methods. 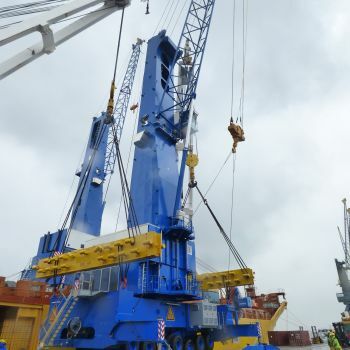 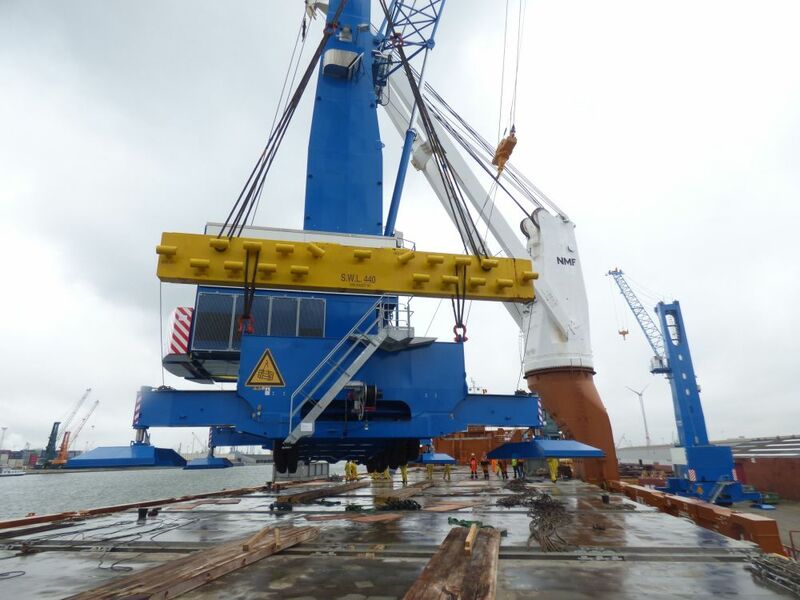 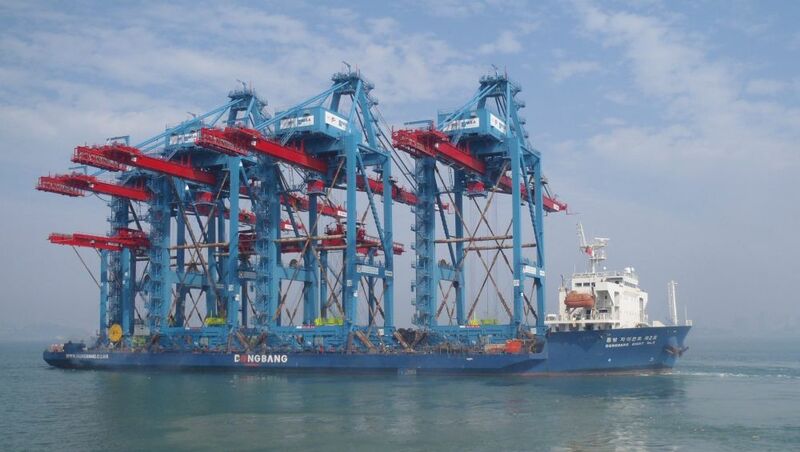 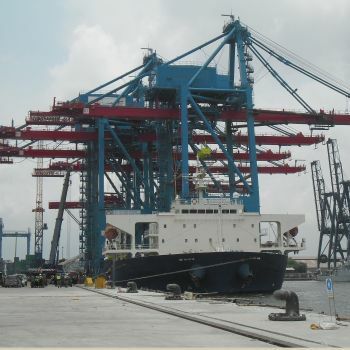 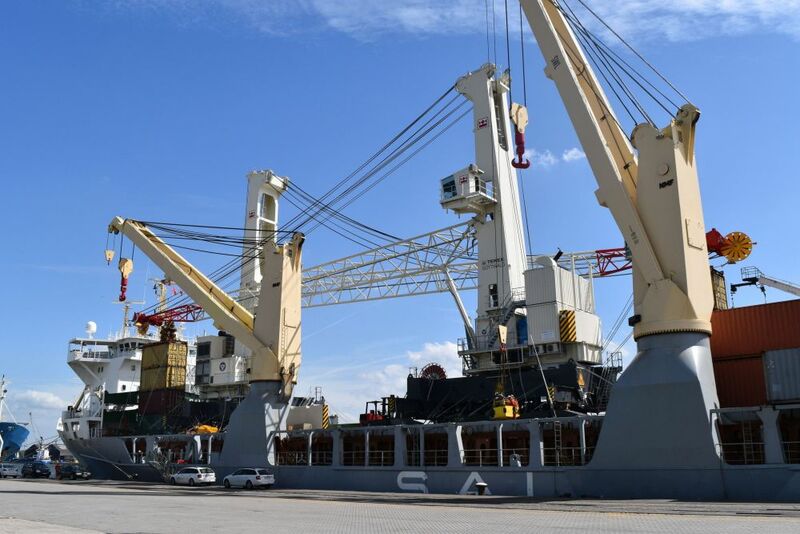 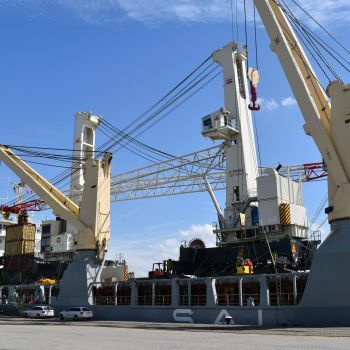 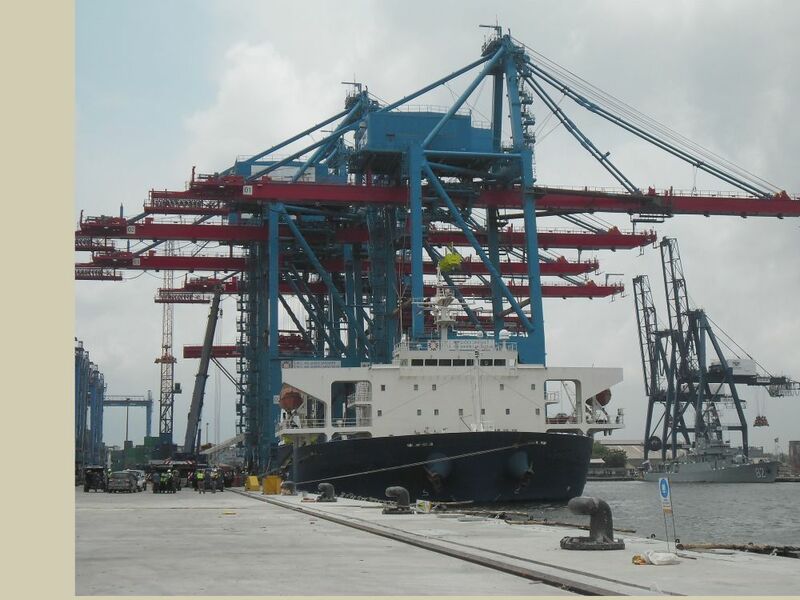 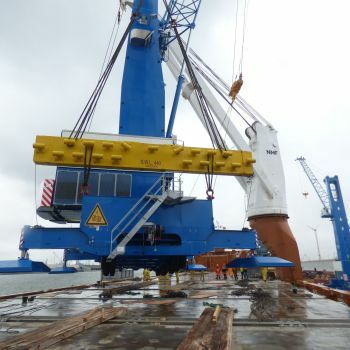 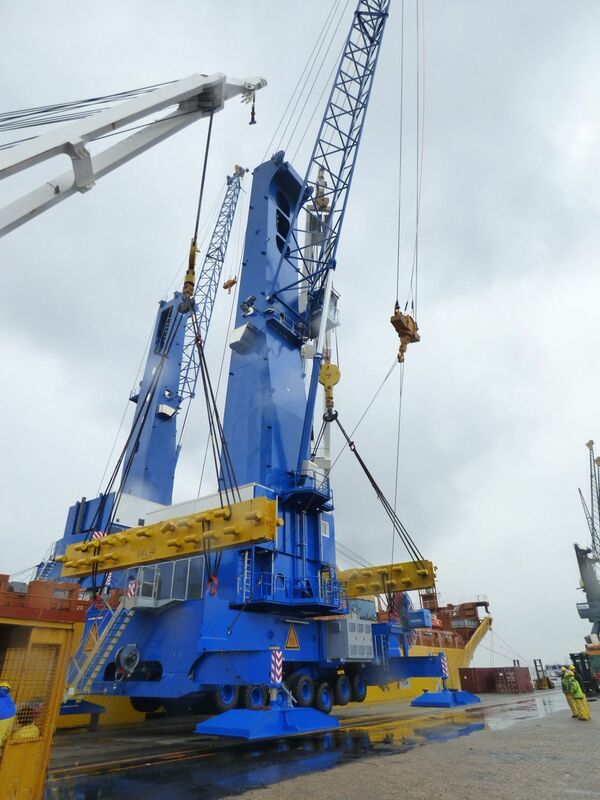 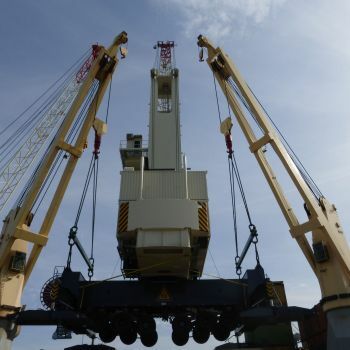 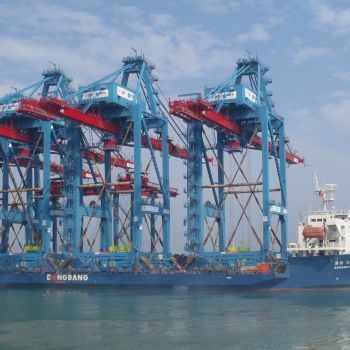 This has included Ship-To-Shore (STS) cranes, Rubber-Tyred Gantries (RTG) cranes, Rail-Mounted Gantries (RMG) cranes, Mobile Harbour Cranes, Floating harbour cranes and Crawler cranes. 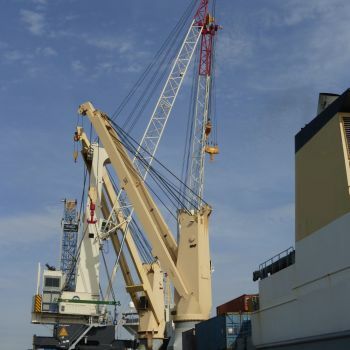 By working with Terex in such an integrated way, we have built up a unique understanding of their business and have been able to assist in enhancing their global transportation procedures, leading to improved understanding of the risks by underwriters and commercial benefits.